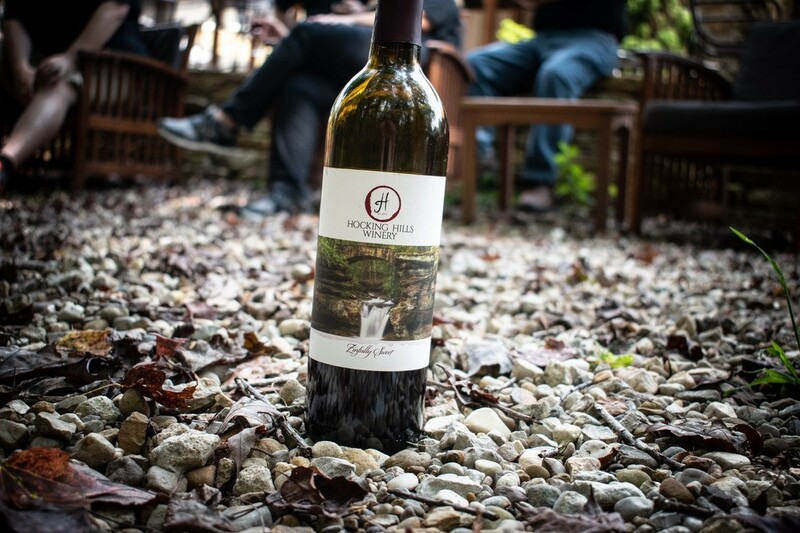 ﻿ Hocking Hills Winery - Ohio. Find It Here. 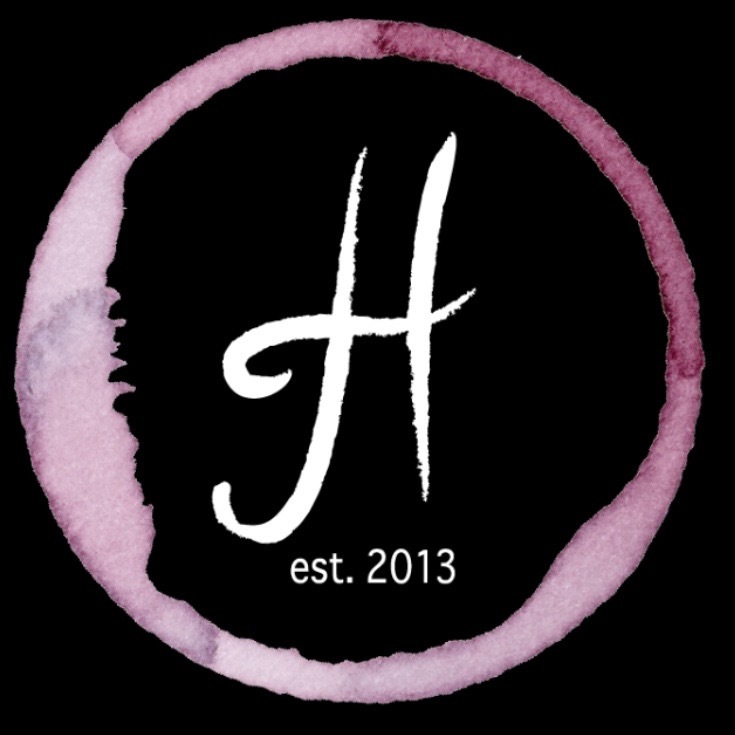 Hocking Hills Winery is a family owned and operated winery, located in the heart of the Hocking Hills. 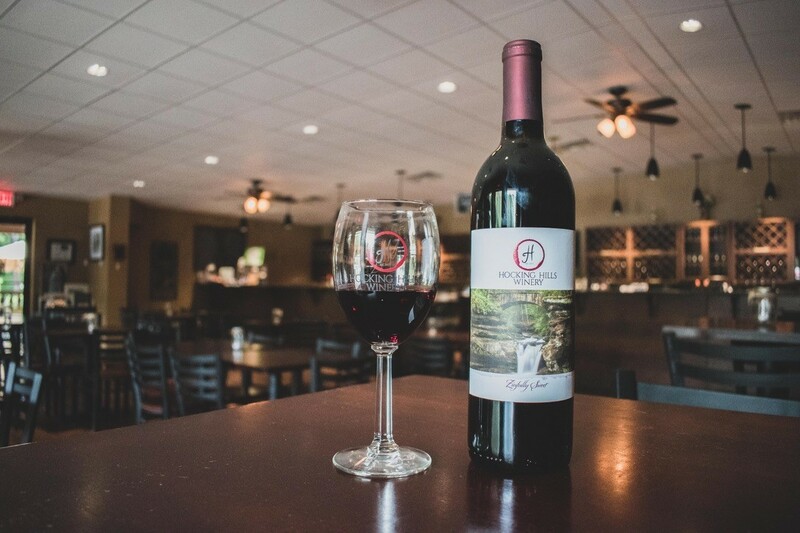 We produce quality wines from local grapes as well as grapes from around the world. 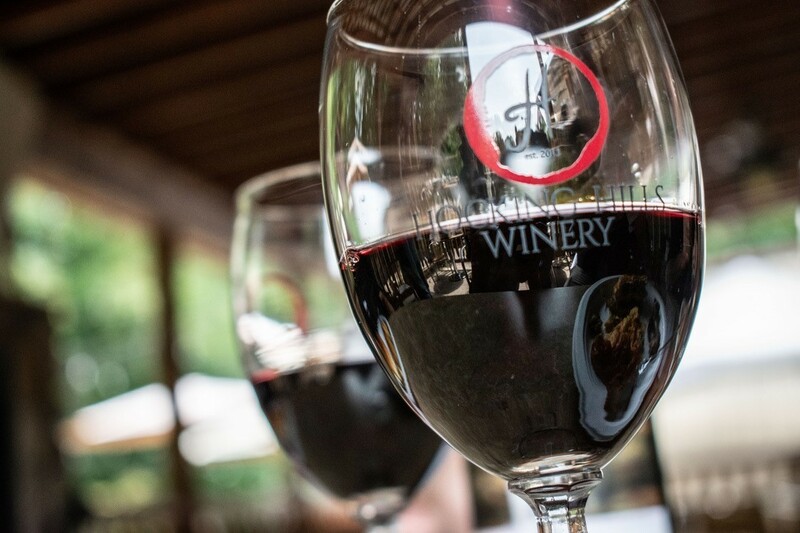 Come by for a tasting and stay to enjoy a glass or bottle by the fire or on our patio. We offer appetizer trays for your enjoyment and you are welcome to order in from one of the local restaurants or bring your own meals and utilize our propane grills. 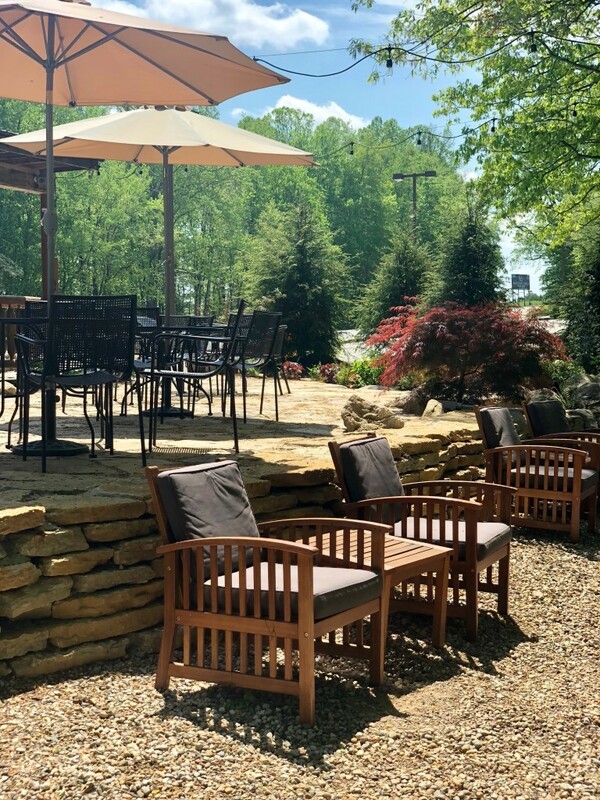 We have live music every Friday and Saturday evening! Food trucks as the weather permits. Visit Facebook for our upcoming events. 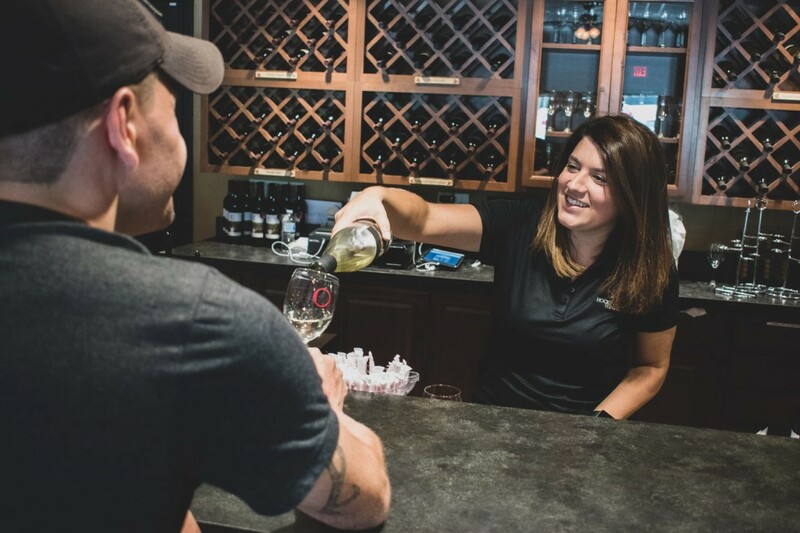 Tours of the winery are available upon request. 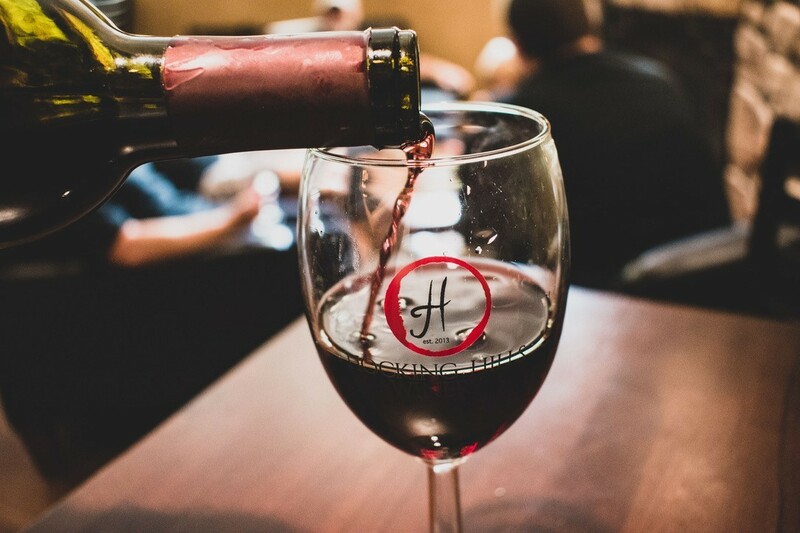 No reservations necessary for wine tastings or tours.Open each week, Wednesday - Monday (Closed Tuesday)!